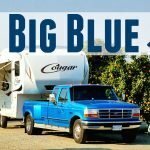 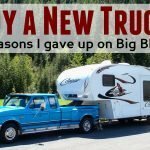 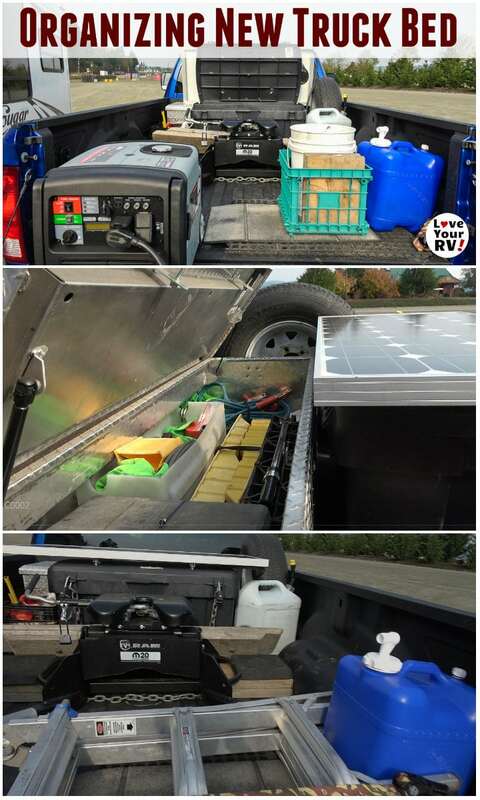 In this video, I show you how I have the 8-foot bed of our new 2018 Ram 3500 truck organized for life on the road as full-time RVers. 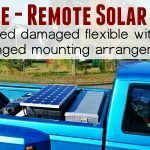 It took me a few tries, but I think I have everything sorted out the way I want it. 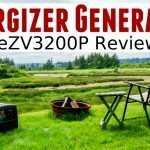 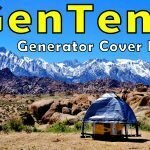 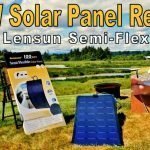 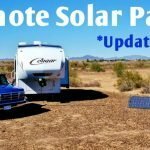 At the conclusion of the video, I demo how I use my Energizer 3200W generator in a casino dry camping lot and show you my 100-watt Renogy solar panel hook up I modded. 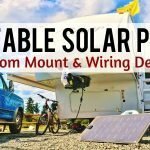 I use it as a remote moveable ground panel when boondocking.